Agricultural Concrete Contractor Ohio - Yoder Laser Concrete. Welcome to Yoder Laser Concrete! We enjoy a special relationship with our customers to ensure they will recieve top quality services. Our experienced and well trained staff will be able to complete any portion of our proposals that best suits your needs. Wether it be a 5,000 SQ FT slab to over a 20,000 SQ FT slab. Our finished floor for example will be well leveled and smooth, performed by our laser guided machine and finished by our powered trovel machine. 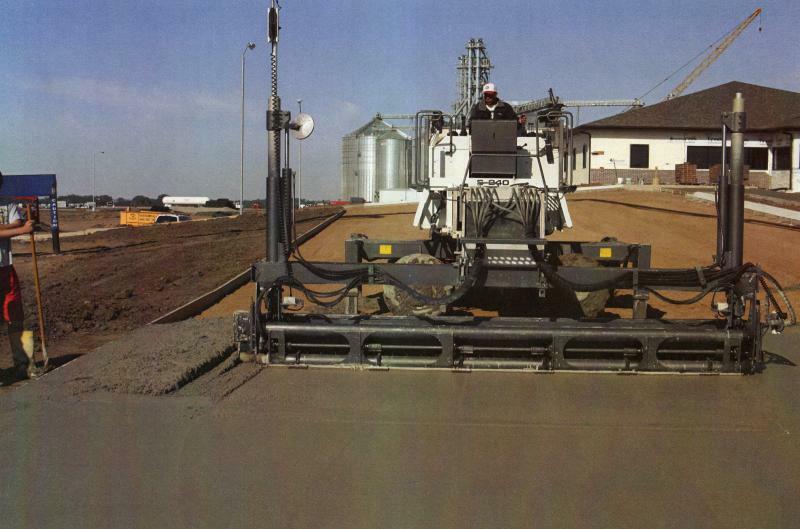 Yoder Laser Concrete is commited to quality services and customer satisfaction, and to an affordable price from start to finish. We want your business and we want you to be our customer. Now and for the future. So give us a try, you’ll be glad you did, because we do it fast and we do it right!